Moving to a “big bed” is another exciting milestone for your child and one that can be a fun transition if made at the right time! 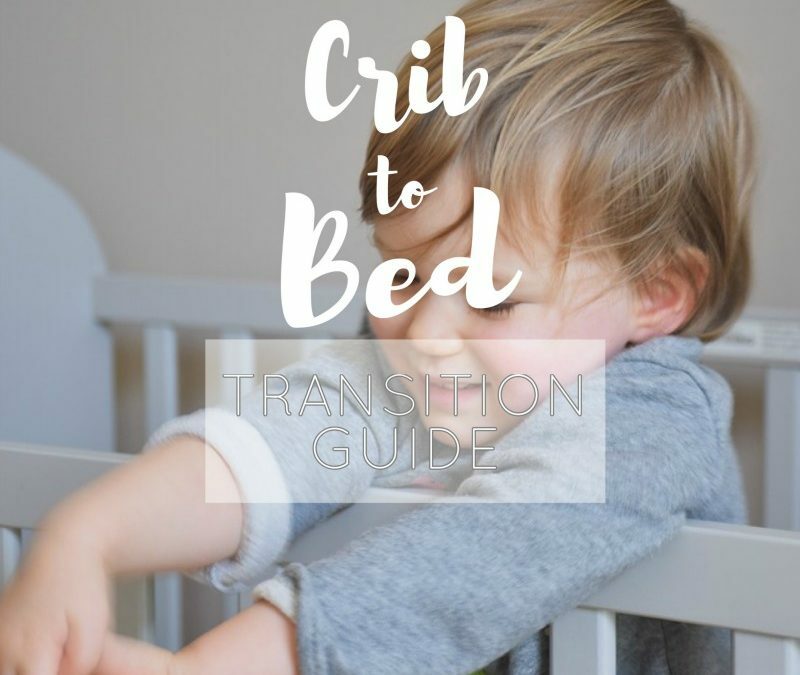 Many parents wonder “When should my toddler make the transition to a big bed?” It’s a great question and I have some important tips to help when making that decision. Tip 1: Don’t rush it! The ideal age to transition to a big bed is at the age of 3. The youngest I suggest making the change is 2 1/2 years. The reason for this is that most toddlers younger than three aren’t quite ready to handle the responsibility of a big bed. Toddlers that are transitioned over too soon most often begin to have more night wakings and can’t resist the urge to explore the house, come find mom or dad, or play in their room. We certainly don’t want them exploring the house at 2 am alone! 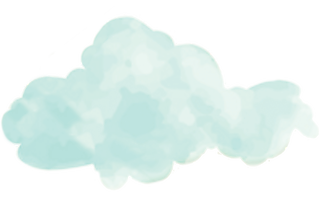 Another common reason for transitioning too early is because a new baby is on the way. This really isn’t a great reason to transition. I know most of you will say “But we don’t want to buy a new crib!” You can always sell the crib once your done with it or save it to pass down to your child! You have to weigh the options of buying a new crib vs. having your toddler end up in your bed every night while you’re taking care of a newborn! I think during those early weeks of taking care of a newborn it’s best for mom and dad to maximize their sleep. and lets face it, adding on another little one to tend to in the middle of the night won’t help. If your child is struggling with sleep switching to a big bed is not the solution! Work on the issues first and give it a little time of sleeping well THEN you can move to a big bed. Even when you move your child at an appropriate age beware of the ‘honeymoon phase’! What’s that? The excitement of a new bed and the responsibility that comes along with having their own bed is such an exciting thing for your child. However, after about a month the novelty wears off and they may start exploring! Which leads me to my last tip. If your toddler doesn’t test the boundaries once in their big bed, great! consider yourself lucky. For the rest of you, It’s important to address the behavior quickly. Set boundaries and make sure your toddler understands the rules around bedtime and consequences if they get out of bed. When you are ready for the exciting transition to a big bed, get them involved! It can be a fun process and help smooth along the transition. Get them on board and make the shopping experience fun! Give it time and be consistent! If you find yourself struggling to get it right OR need help getting your toddler to become a good sleeper let’s talk!